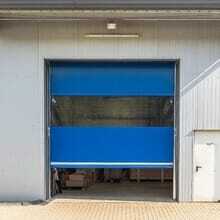 Rapidor Fold speed doors offer a great solution for larger openings and external applications. 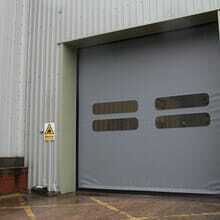 The Armashield rapid door range provides a wide selection of specialist industrial doors. 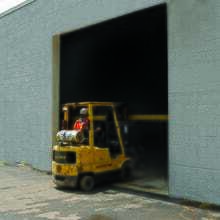 These doorscan be found in innumerable applications – from pharmaceutical clean rooms and food factories; through to distribution warehouses, automative factories, waste transfer centres; and everything in between. 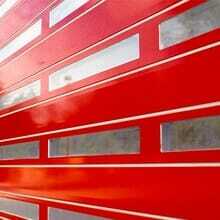 Fast-action industrial doors help to reduce energy loss and boost your green credentials. 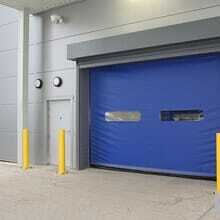 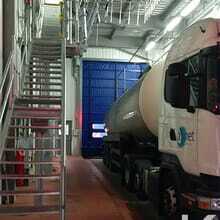 We can also provide specialist solutions such as clean room doors or very large doors.